Logos. Website. Social Media. All Lilac Way branding is conceived, researched, written, designed and developed pro bono by Karen Laukkonen. A volunteer project, she has worked on it since 2007. 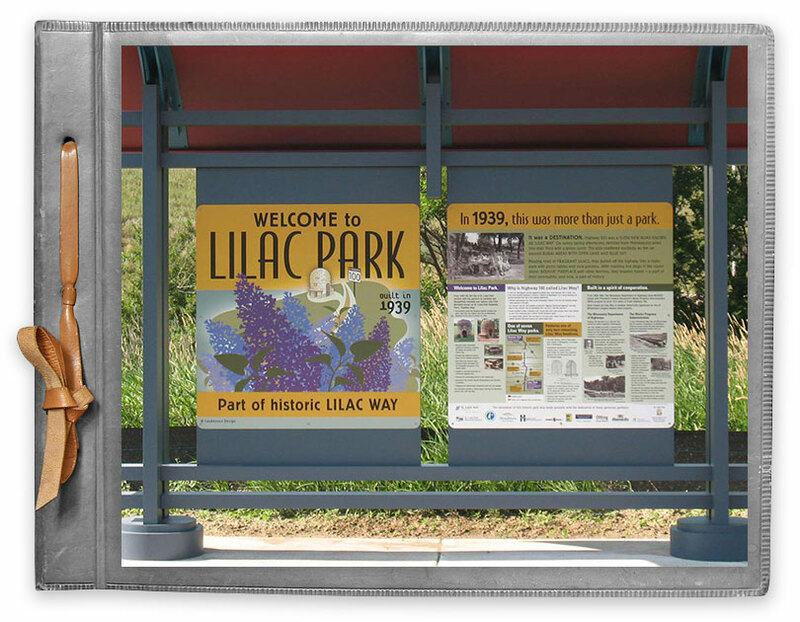 Restored Lilac Park‘s new informational and wayfinding signage tells the story of Lilac Way, and guides visitors to the park from the Southwest Regional bike trail. Includes proposed signage for Highway 100 and Graeser Park. 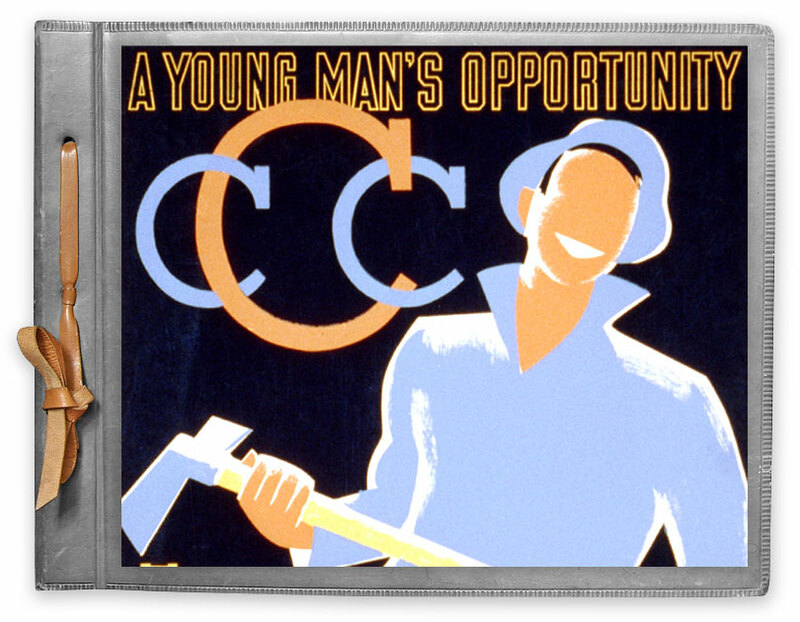 Designed in the 1930s and 1940s to publicize exhibits, activities, theatre, and health and educational programs. 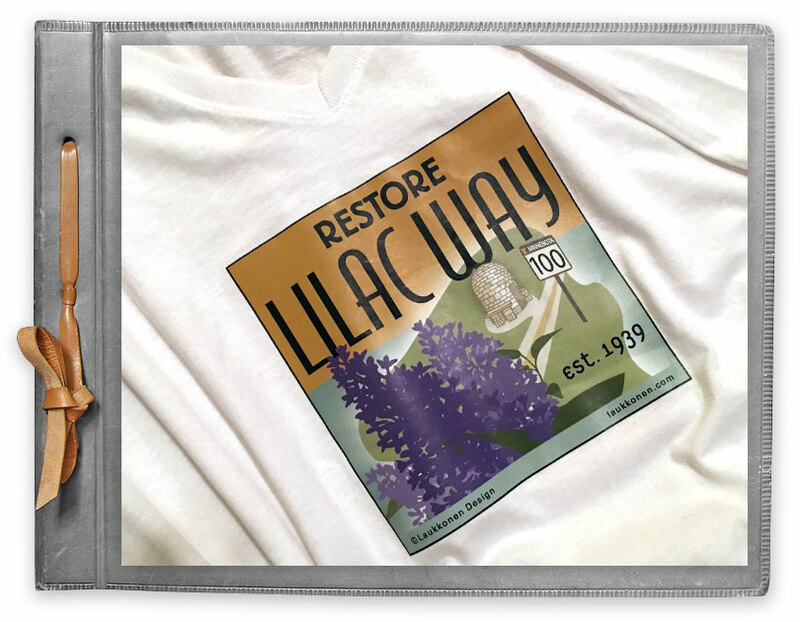 One of the first U.S. Government programs to support the arts, the posters were added to the Library of Congress in the 1940s, and inspired the design for Restore Lilac Way.